There are multiple sites out there where you can use your skills to generate some income. You can always become a member of a site like Fiverr or Odesk where you can bid on gigs and get paid for your work. There are many other outsoursers and you would just have to do your homework to find them. I have sold stuff on ebay and I have bought stuff on ebay. It is a great place to make money but you must be sure of what you are doing. I would suggest some training from an expert. Sure that will cost money but you will recoupe it many times over if you pick the right trainer. That’s the tough part. There are all kinds of courses, wordpress plugins etc etc to help you set up an Amazon Store. Again just line ebay I would suggest learning from someone who is doing it daily. You can really ramp up your sales when you know what you are doing. Whether you’re a self publisher , or a large have hundreds of titles,a fullfillment company offers the award-winning service, expertise and technology to enable fast and easy growth for your business. They package and ship your product. Amazon does this efulfillment service does this and many also do DVD and CD’s whether 1, 5001, or more. If you really want to make it big in the digital sales world you can create your own product , if you are creative enough, and enlist an army of affiliates to sell it for you. Not creative on development well then maybe your creative enough to take PLR (Private Label Rights) digital products and re-purpose or turn them into your own. Then get an army of affiliates to sell your stuff. Thaey make it sound simple but it is a long road from start to money. This is where you are part of that army of affiliates I was just talking about. Basically you are selling other peoples digital or physical products (think Amazon) for a commission or percentage of the sale. There are two objects here. One to make money and two to build your list of customers you can sell to on a regular basis. There are a whole bunch of bloggers who make good money online writing about the subjects the love or are interested in. They blog, they help others and they slowly build their list and eventually monetize that list. Some simply sell ads on their blog, some use ad-sense, some sell affiliate products and the smartest of them all sell their own product. If it’s blogging your interested in do the research. You’ll learn so much more than if I told you. My wife is not a great computer lover. In fact every time she has trouble on the computer Bill Gates name comes out followed by some mean words. But she wants to do something from home to make a little cash. She is looking at online company’s who have employees who work from home. There are thousands of them across the globe. She has just started going through them and I am sure she will find something she likes. This subject is way beyond me I would have no idea how to start a domain and web hosting business but many people have done it very successfully. The great thing about this is it provides continuity income every month/quarter/year depending on the type of billing you use. I love membership sites and I have been a happy member on many. If you run a membership site you are again creating continuity income. You must be creative and inventive to keep you members in the membership. The loss rate is pretty high after 3 or 4 months. Personally I think that’s sorta built in people get tired of the same site and partially the fault of the site owner for not engaging their customer in a way that keeps them on the site. 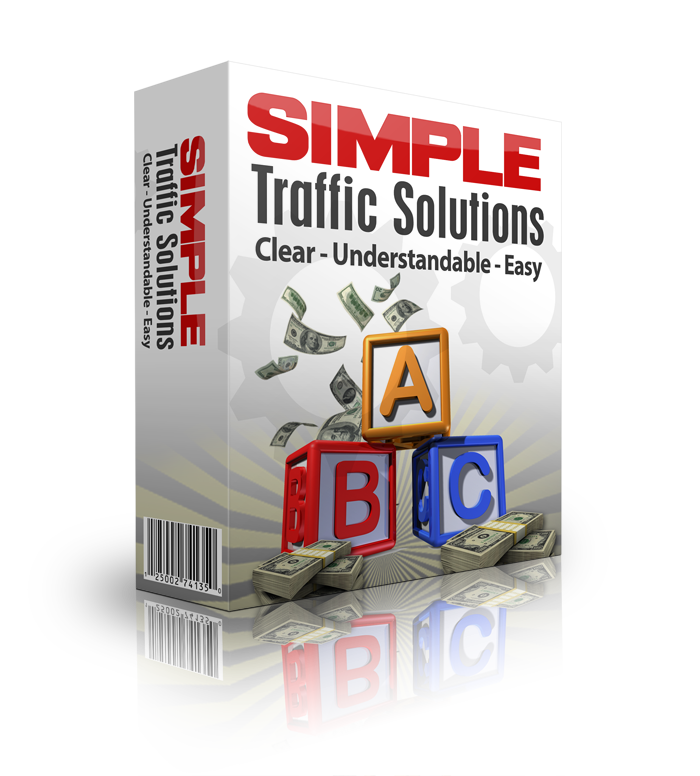 Actually this is more a marketing method than a business but it is fast becoming a business to those who utilize this method of driving traffic, creating sales and building their list. This is a great way to sell higher ticket items once you become an expert in your field. Or maybe not so expert by some of the coaches I have seen. But if you like helping people and guiding them to the result they want this is a great business for you. You don’t have to know everything just where to go to find the answer to everything. This is a great business if you are familiar with site creation whether an old style uploaded site or a wordpress site. Especially if you can get it making money. It’s a great way to make money and best of all you can keep the ones you really like. If you can create a viral website you can ad ad-sense to it and just sit back and let the money roll in while you drive traffic. Basically you are making money off google ads and you get paid when they are clicked on at your site. Unless you click em, in that case they close your site. So there are the 15 ways to make money on the internet from the comfort of home and those goofy pajamas. This is by no means and exhaustive list as there are many mor ways to make money online than I have listed here. But there are some of the most common. If you think of a way I didn’t mention please put it in the comments, I’d love to hear it.